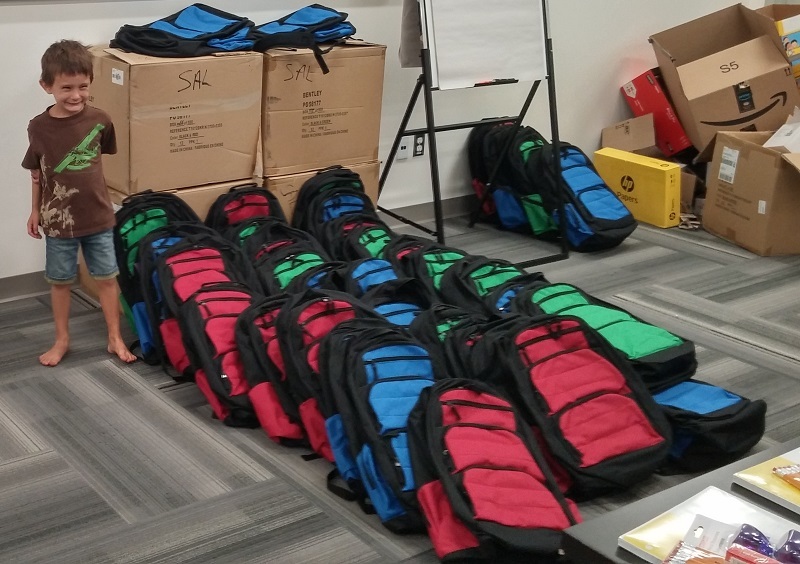 RCOS provided backpacks and school supplies to help prepare 120 local youth for school. 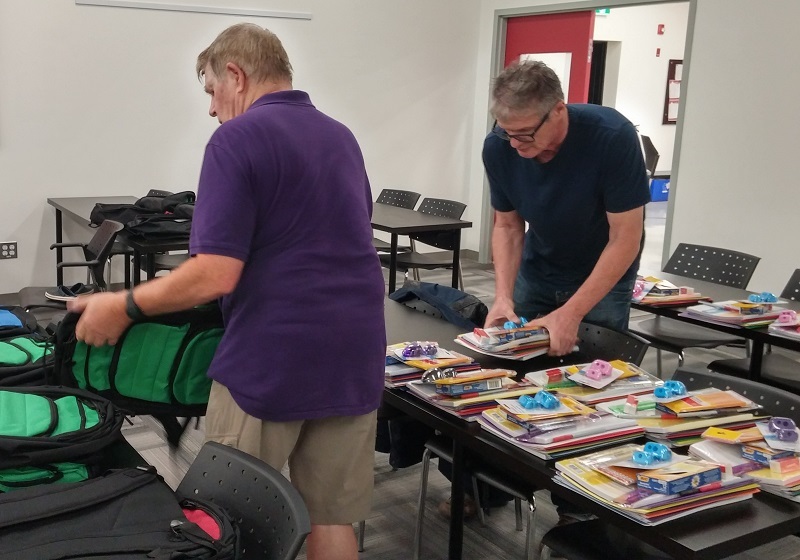 Under the direction of Allan Cayer, several members helped to pack backpacks with school supplies for young students who could put them to good use. 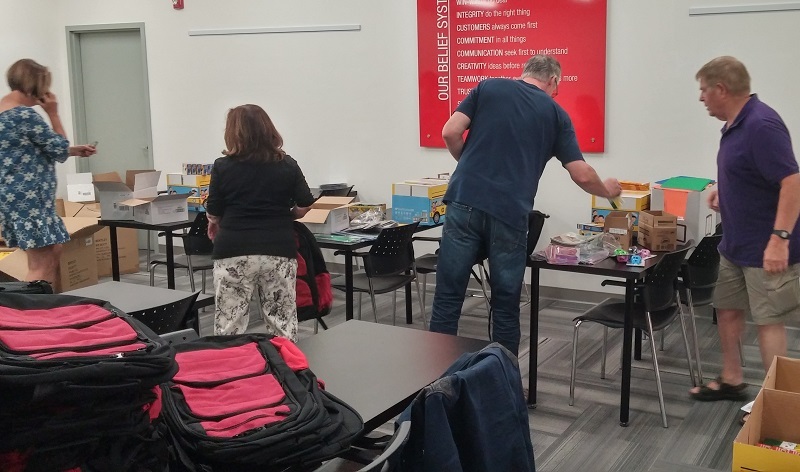 The volunteers filled 120 quality backpacks with school supplies to help prepare some local youth for their academic year: 80 backpacks were distributed by the Salvation Army and 40 by Banff Community House. Our club has been supplying backpacks and supplies for many years, and enjoy the opportunity to help out,. We certainly like the big smiles from the appreciative young students! Many thanks to Allan Cayer, Karen Cayer, Joan Hunter, Gary Pluim, Peter Pauker, and Rosemary Parker.